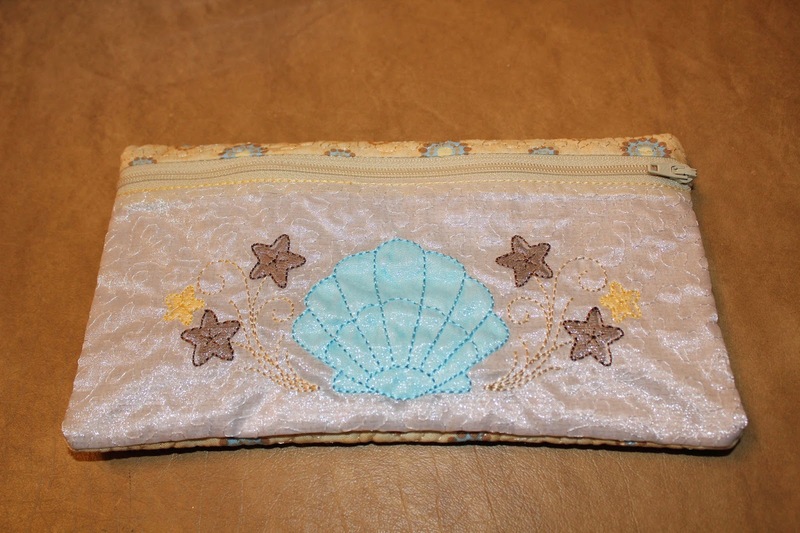 I have made this little cosmetic bag before. It was a gift for a co-worker and I shared about it here. Besides the fabric, what’s different? 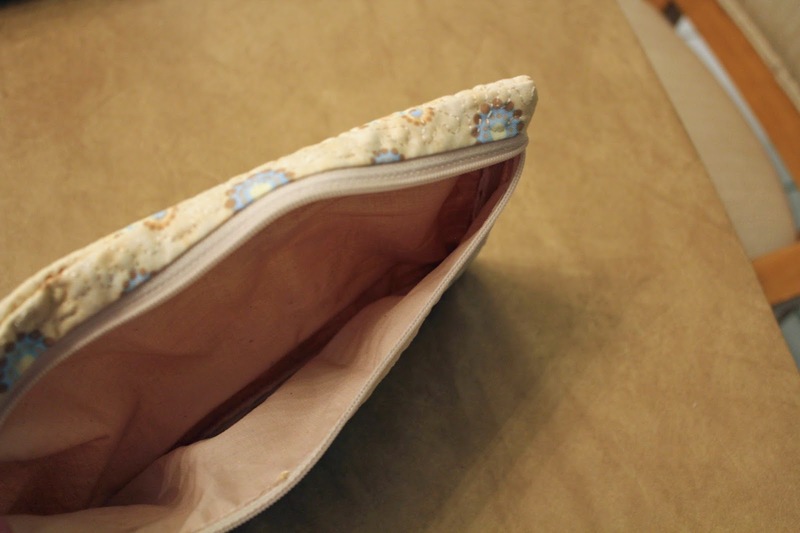 I love this little bag…now I just have to figure out how to change the design on the front. My daughter's graduation quilt came home today from the long arm quilter! Now it is time to finish the shams, bind and label the quilt. 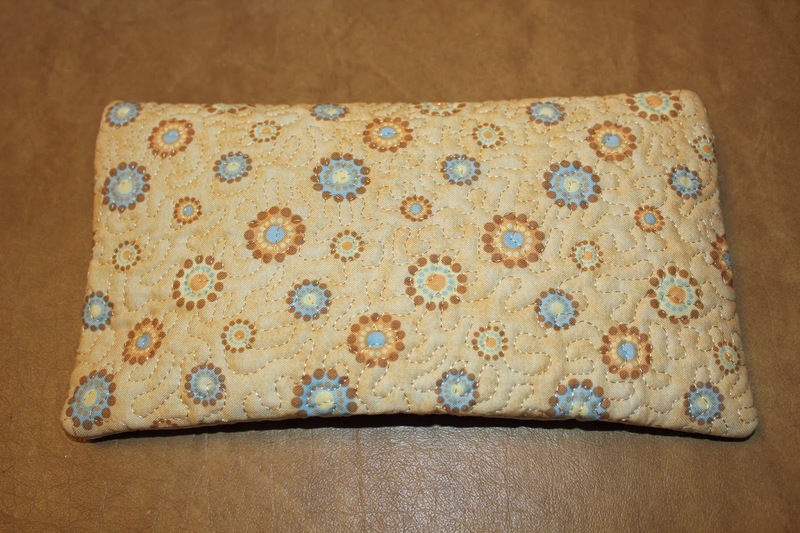 For a preview of the quilting, please visit Karen Marchetti's blog. Karen did an amazing job on the quilt and we couldn't be happier! The screen door is truly slamming a lot around here these days but not anything that I can really share about just yet. I've been trying to keep up with the blogs I follow but I'm a couple of days behind there as well.